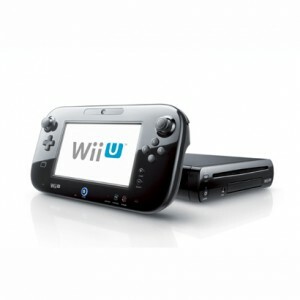 The newest version of Nintendo Wii, one of the most popular video game sets on Dec.8th. The new game set comes in two colors of black and white. And there are two types of a Basic Set of ￥26,500 and Premium Set of ￥31,500. In the first day’s morning, a lot of people stood in line to buy one, at some stores more than 300 people. Wii U is a next generation type of Wii, which has sold more than 9,700 sets. The new type has an excellent color handy monitor and Wii U game soft wares have started released as well. The Basic Set includes minimum items of game hardware, while the Premium Set includes a stand set and other extra accompanying items.